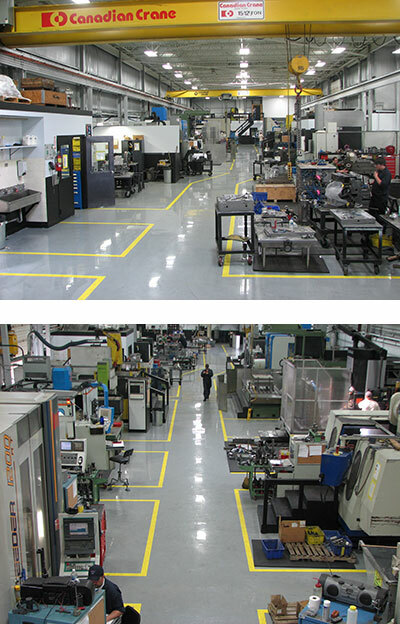 Platinum Tool Technologies is a world leader in the design and manufacturing of high precision molds for the automotive, and non-automotive industries. As a Canadian based operation located in Windsor, Ontario, the company specializes in automotive lighting, interior trim, consumer products and electronics. With our team of managers, design engineers, and mold-makers, we provide our customers with a one-stop solution for all of their custom designed plastic product applications. Utilizing lean manufacturing principles, and the most up to date technology, Platinum Tool handles anything from the basic to the most complex tooling at the best possible price. From parts design, to prototype molds to injection mold production, we work with our customers to achieve the desired results and expectations that only a highly skilled workforce can deliver. As a leader in the manufacturing of single colour, multi-colour, multi-material thermoplastic, thermoset and compression molds, Platinum Tool’s cutting edge expertise is increasingly sought after. 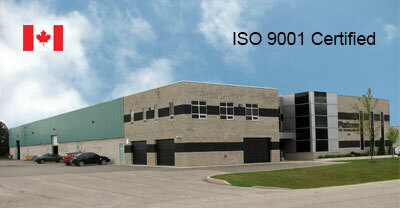 Our facilities in Canada and Mexico are state-of-the-art and our stringent quality requirements produce superior molds that exceed industry standards. Platinum Tool has the capabilities to produce molds with a wide range of surface finishes for decorative and non-decorative applications for all types of plastic parts.